Welcome to Rock County, Nebraska and Thank You for visiting the offical website for Rock County Government. 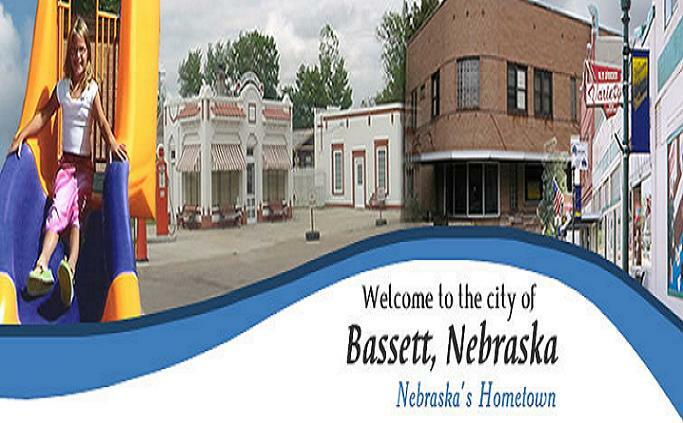 Rock County is home to the City of Bassett and Village of Newport with a combined population of 1,526 citizens. Located south east of the City of Bassett are the Rock County Public Schools, which includes two rural schools - Pony Lake and Rose. There are seven churches in the area including two rural churches, also locacted S.E. of the City of Bassett. Rock County is known for its twin lakes and beautiful Niobrara River which borders the north side of the county. There you will find great fishing and public access for hunting. We also have a golf course, swimming pool and a county owned airport. Rock County is also well known for it's Ranch Expo, held every June. We invite you to browse our web site to learn about our various county offices and services Rock County, Nebraska offers its citizens. Courthouse hours are from 9:00am - 12:00pm and 1:00pm - 5:00pm Monday - Friday excluding holidays. This web site contains information about county programs, services, and departments, as well as helpful information on commonly asked questions. We encourage you to use this site frequently to access agendas and minutes of the Board of County Commissioners.